The St. Photios Greek Orthodox National Shrine, an institution of the Greek Orthodox Archdiocese of America, is located just steps from the historic city gates of St. Augustine. This shrine is dedicated to the first Greek colony that came to America in 1768. This unique shrine is covered with exquisite Byzantine style frescoes, depicting many apostles and saints of the Christian church. Vibrant 22 Karat gold leaf highlights the frescoes and adds luxurious detail to the historical shrine. 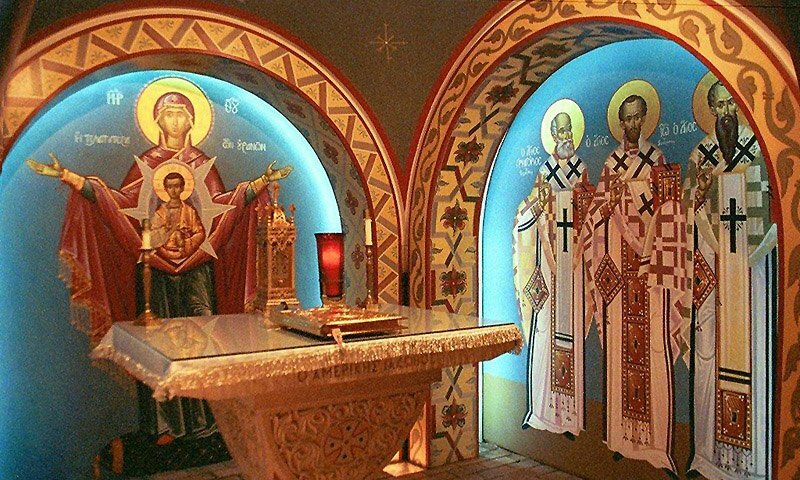 Inside the shrine are also exhibits displaying the life of the early Greek settlers and the development of the Greek Orthodox Church in America. Nearby is the St. Photios Chapel which is also open for visitors. The historic museum contains exhibits with various artifacts, photographs and historical documents of the Greek Orthodox settlers. "Our Plymouth Rock" is a special audio/visual tape that is available at the bookstore/gift shop at the St. Photios National Greek Orthodox Shrine. This unique item creates a pictorial pathway that transports you to the shores of ancient Greece and along their journey to America. This beautiful shrine and museum in the heart of historic downtown St. Augustine is a truly amazing site not to be missed! St Photios Shrine was a beautiful and sacred stop along our walk down St George Street. 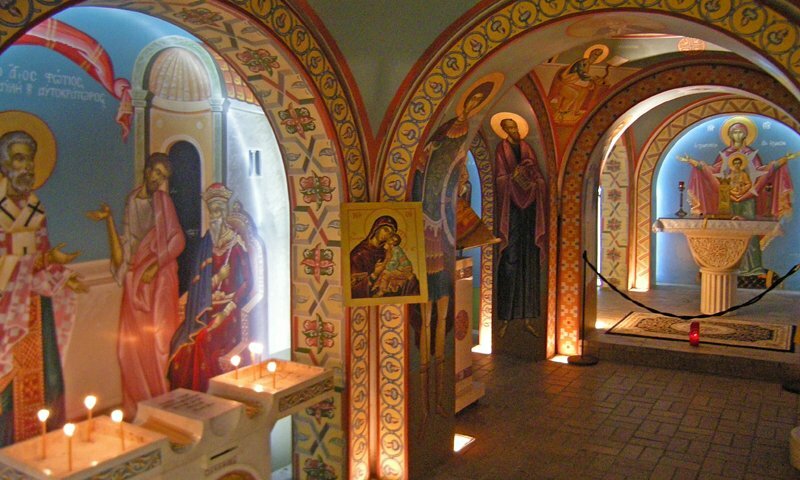 I was in awe of the icons and the very beautiful Byzantine murals. The stories of the people that settled and worshiped here are amazing. What a tranquil and welcoming site. From the outside, you dont' expect this building to be different from any of the other shops and restaurants on St. George Street, but as soon as you enter, it's like the outside world is completely shut out. The murals inside of majestic and this shrine is a great place to learn about the Minorcan people and their roots in St. Augustine. 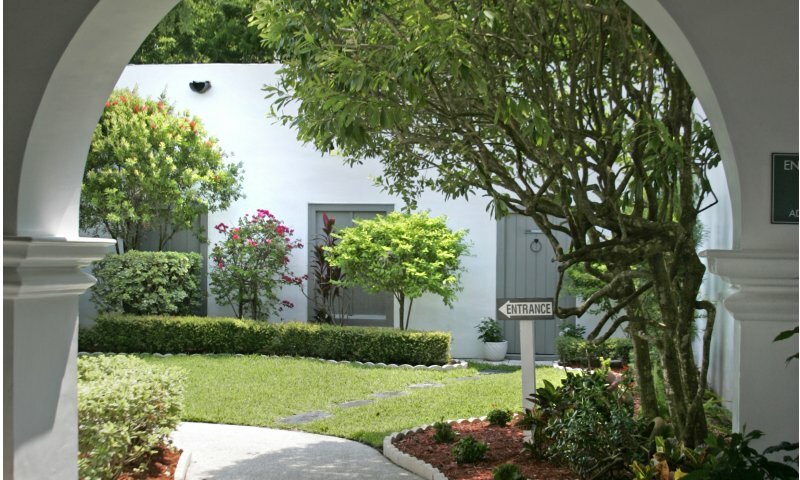 It only takes a few minutes to walk through, but it's absolutely worth a see.